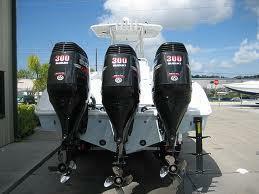 “The Ultimate 4-Stroke Outboard”. 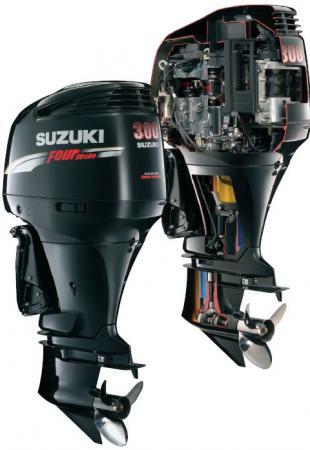 Since its introduction, Suzuki’s flagship 300 hp V6 has been a showcase for advanced technologies and designs. 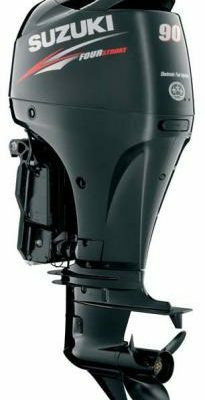 The award winning DF300AP incorporates “Suzuki Selective Rotation” – the world’s first outboard that combines standard and counter-rotation operation into the same lower unit. 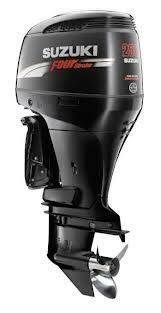 Two-Way low water pick up inlet provides engine cooling with increased water flow. 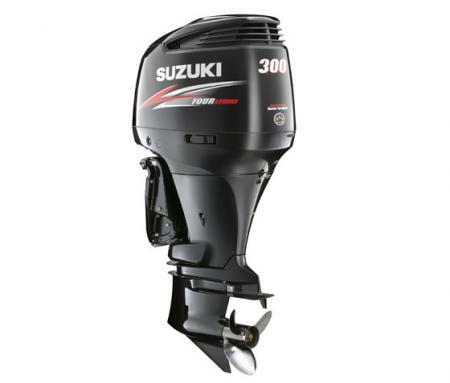 The DF300AP also features “Suzuki Precision Control”. 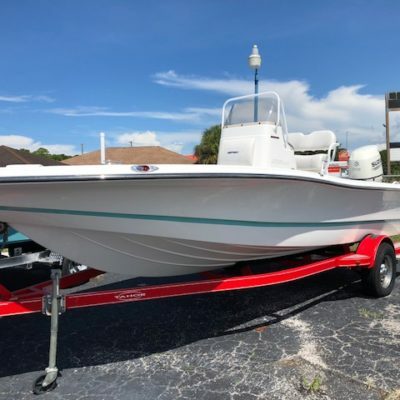 This fly-by wire control offers silky smooth shifting and throttle response. 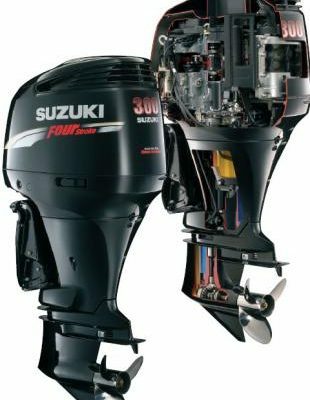 The addition of “Suzuki Lean Burn Control” with “Oxygen Sensor” can provide an improvement in fuel efficiency, especially while cruising on the long run home . Go with a Proven Winner, Go Suzuki.